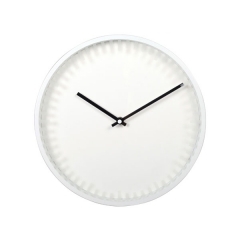 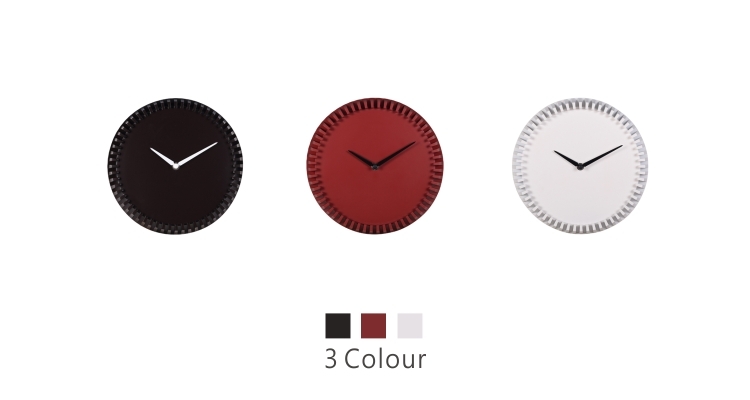 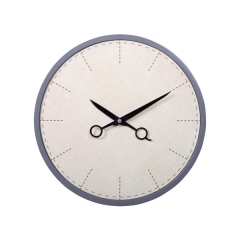 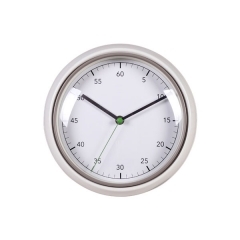 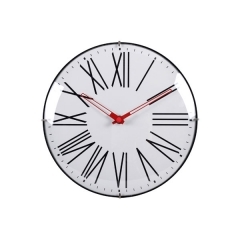 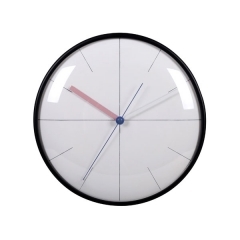 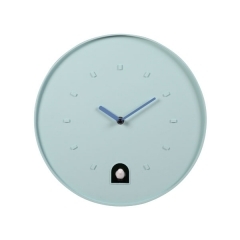 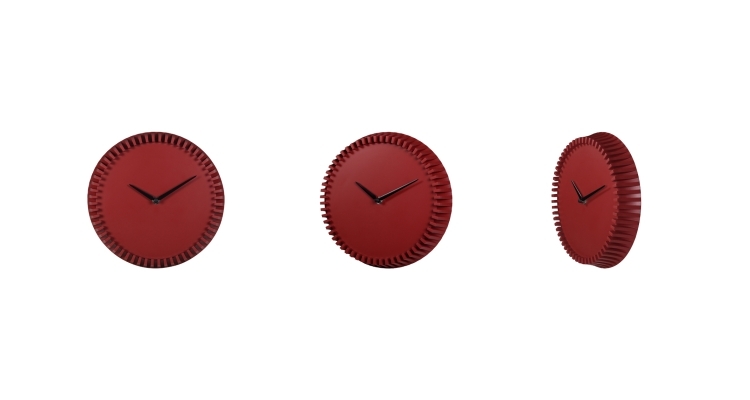 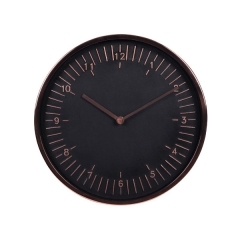 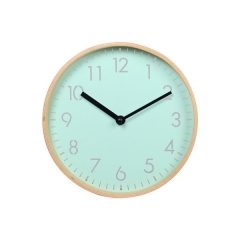 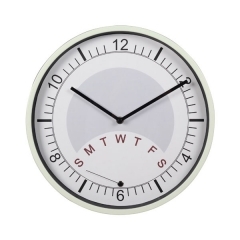 The minimalist design clock face is blank with durable metal clock hands. 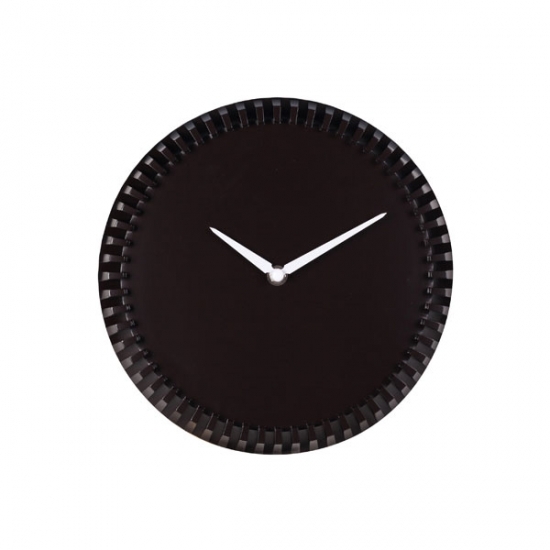 Embossed decoration fringe around the clock adds a layer of depth and intrigue. 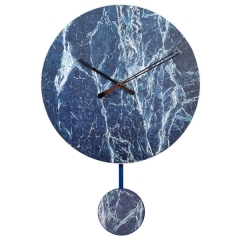 Keep this stylish wall clock for yourself or surprise a loved one with a housewarming gift, they’re sure to love. 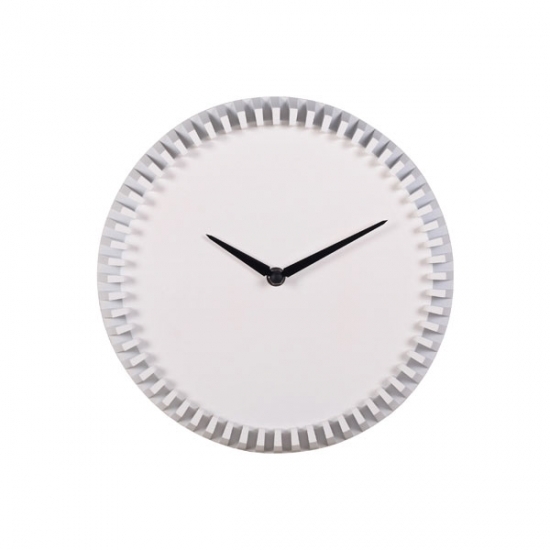 The blank gear wall clock features embossed decoration fringe, small size design. 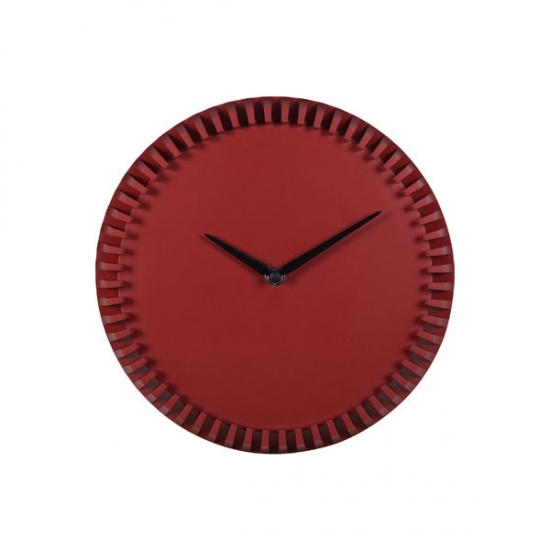 Stereo gear on the edge; black, wine red and white color design for a variety of styles of home.